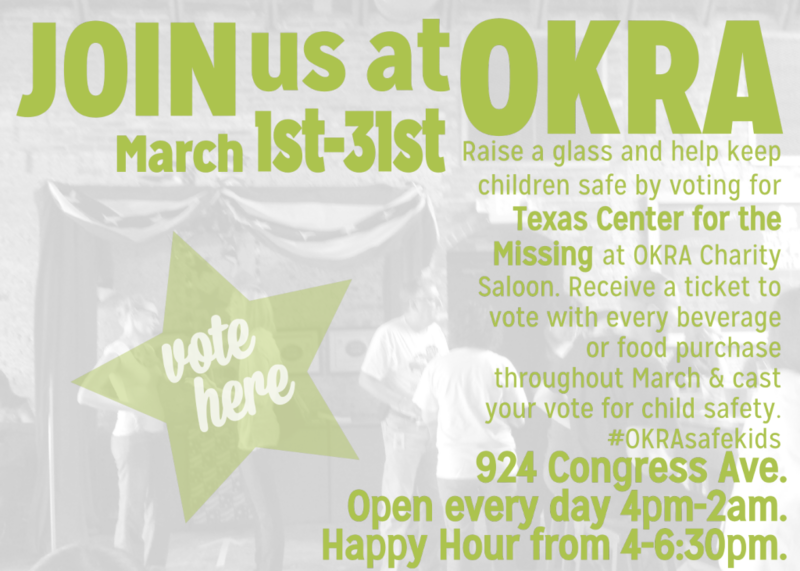 UPDATE 4/1/15: We are so excited to announce that we won the OKRA Charity Saloon voting contest in March, which means we will be receiving all of the bar proceeds for the month of April 2015! This is so unbelievably exciting and an amazing investment in our efforts – all because of your support. Thank you to everyone who came out to vote for Texas Center for the Missing, and we look forward to seeing you at OKRA in April – because every purchase throughout the month will being going directly to support missing persons and their families here in Houston! Raise a glass to child safety! 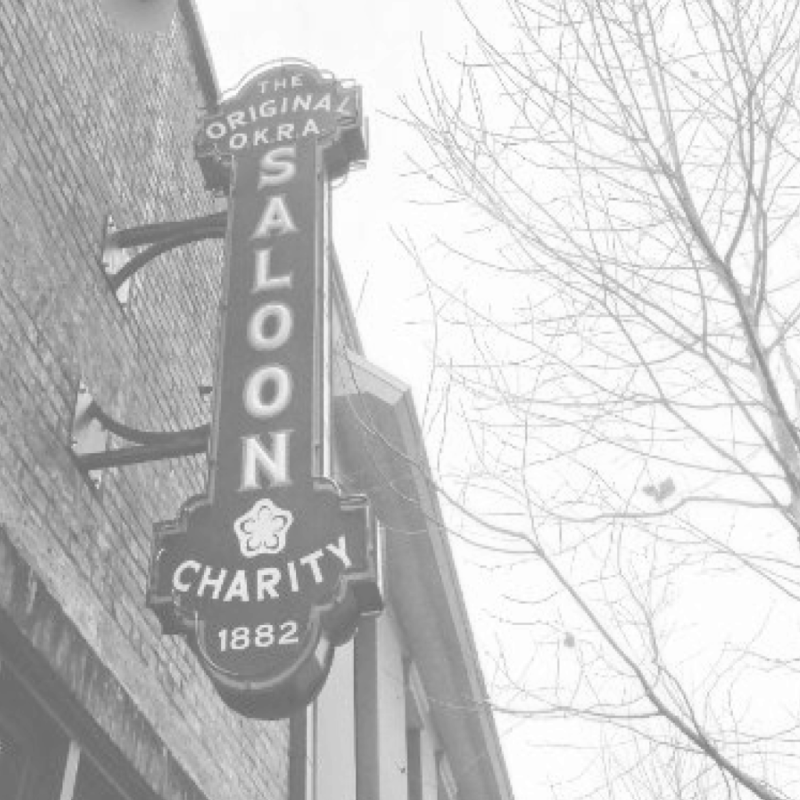 We are honored to have been selected as one of the competing charities at OKRA Charity Saloon for the month of March. This unique bar gives back all their proceeds each month to a local charity organization – anywhere from $15,000 – $40,000! 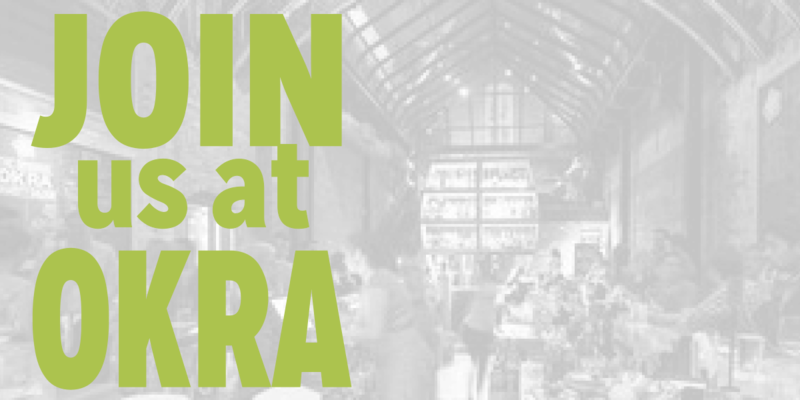 The concept is simple: For each drink or food item purchased, guests receive one vote that they may cast that night for one of four charities selected by OKRA’s founding members. The charity with the most votes at the end of the month receives the next month’s proceeds. This is where you come in! We need all of our friends and supporters to come out and vote any day in the month of March. Having a friend night out or a company happy hour? Consider hosting it at OKRA Charity Saloon so every drink or snack you buy can be a vote for Texas Center for the Missing’s life-saving programs. With your help we can keep kids safe! 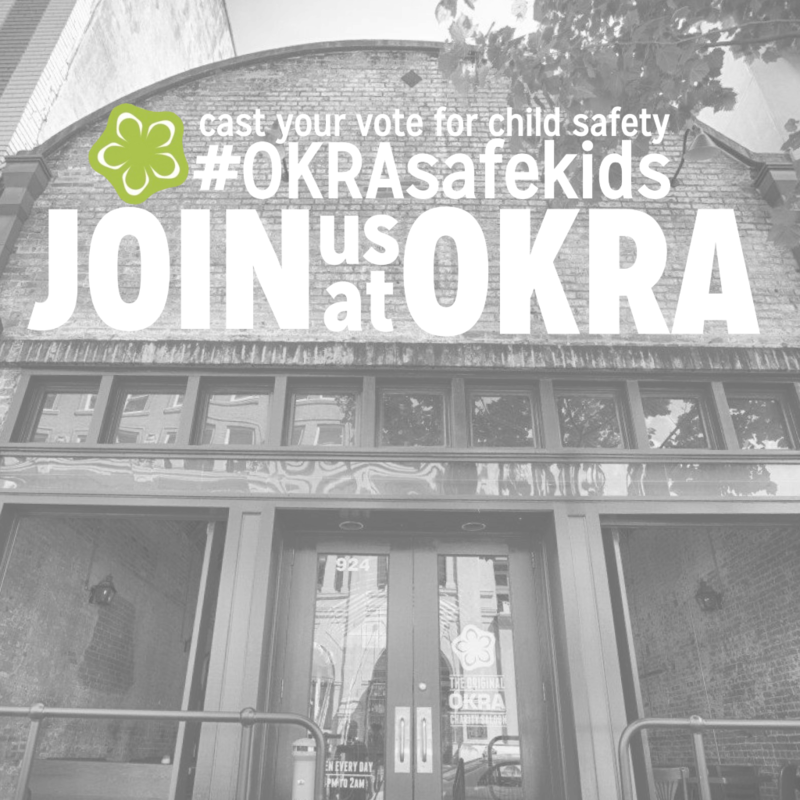 And when you do cast your vote, don’t forget to share the moment with your friends by using the hashtag #OKRAsafekids! Sunday, March 1st, 4-7 PM – Kick off the month of voting & celebrate the 14th Work Anniversary of CEO Beth Alberts! to help spread the word! The Breakfast Club: A Champions for Children Event was a Blast Get Safety Savvy!